In the lead up to Air Max Day, Nike reignites an iconic partnership with Japanese retailer atmos. 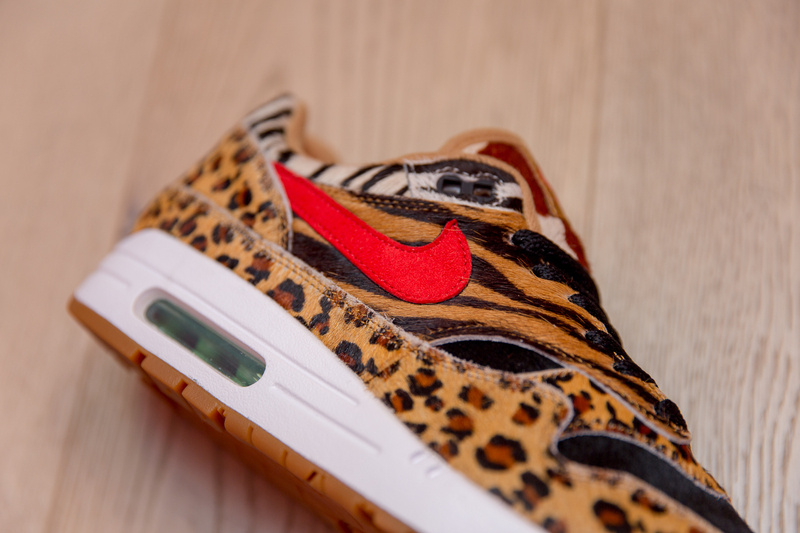 First collaborating with Nike in 2002, atmos were founded two years prior by Hodefumi Hommyo in Tokyo. The boutique began life as a tiny retail store in the backstreets of Tokyo’s Ura-Harajuku, and since they have grown into prominent streetwear purveyors who’ve collaboratively worked with some of the best brands within the industry. 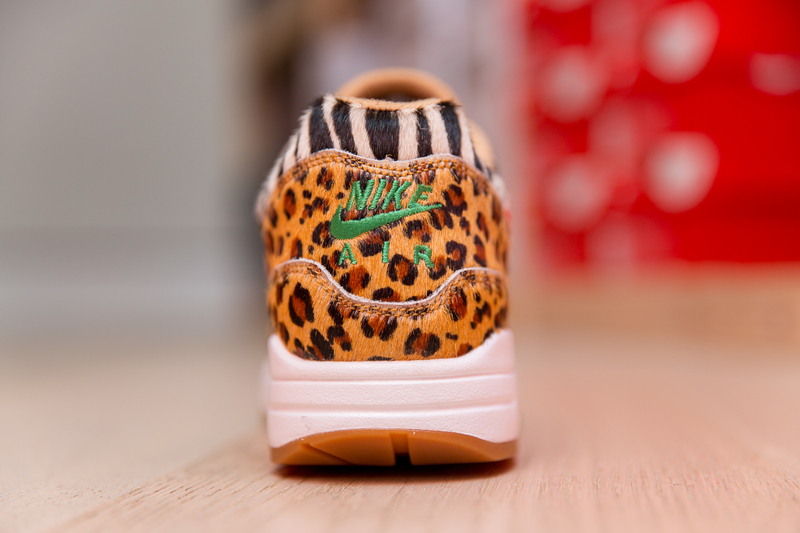 The initial inspiration behind the first rendition was actually a pair of Kids shoes called the Nike ‘Zoo’ which was released in 1984 and featured zebra and leopard print across the velcro’d uppers, and an impressive travelling zoo themed box. 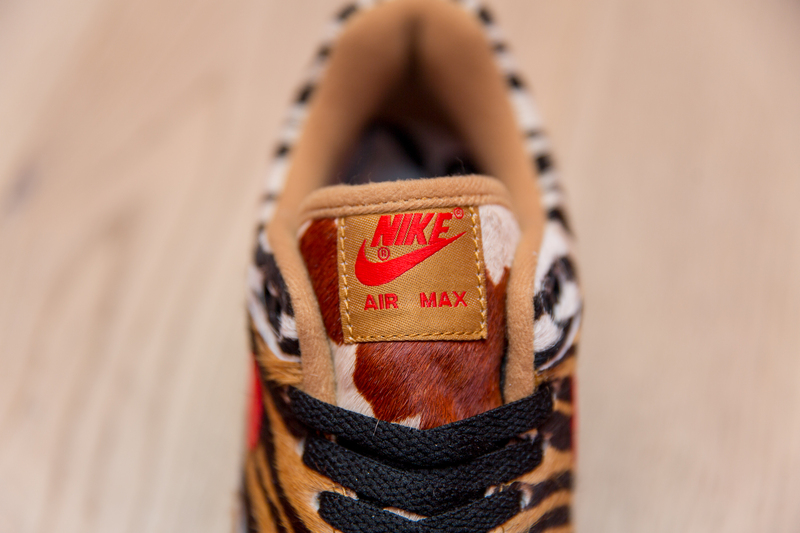 For this year’s celebration, the partnership has been rekindled after last years bring-back of the ‘Elephant’ Air Max 1. The Beast returns once again with a few subtle tweaks to set it apart from the original. Teeming with wildlife, atmos’ creative director Koji offers a vibrant update on the ’06 original with a daring mix of animal prints adorning the uppers. 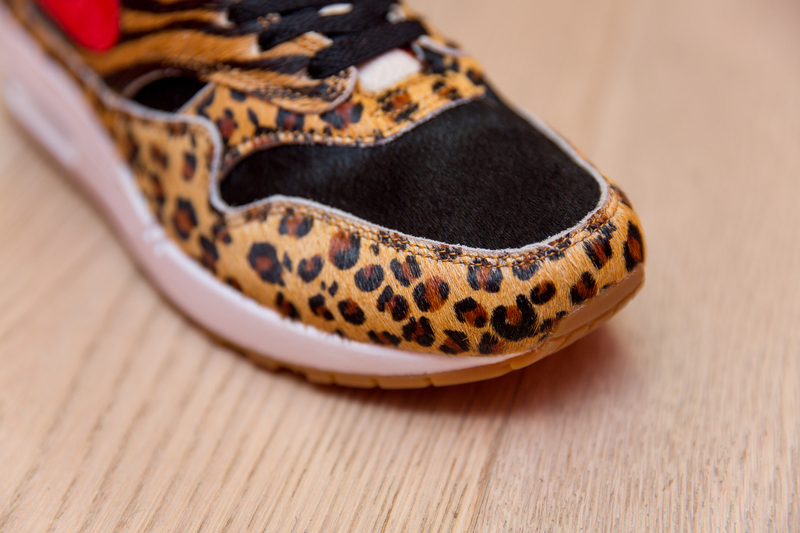 A wild collision of textured tiger, leopard, zebra and pony detailing offers an instantly recognisable finish. Not forgetting its roots, the pair retains the same visible Air midsole which first immortalised the pair in 1987, and a gum rubber outsole underfoot ensures tailored traction on testing surfaces. 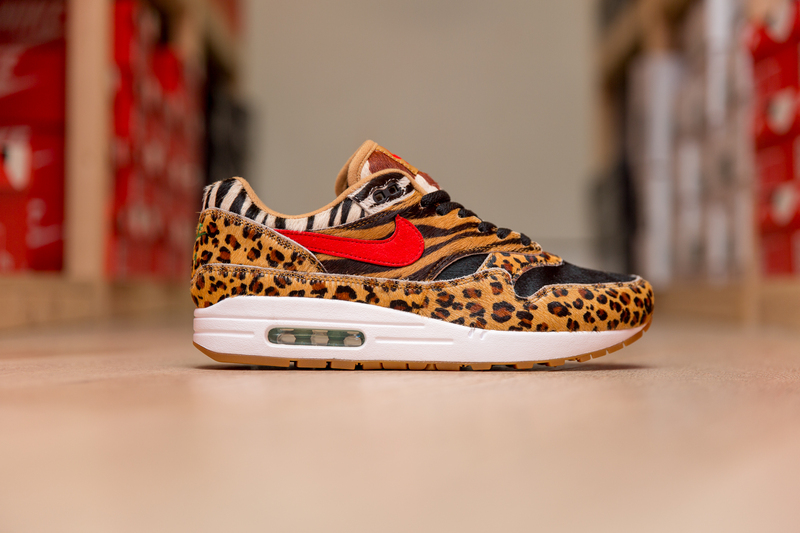 The Atmos x Nike Air Max 1 ‘Beast’ will be available via the size? previews App, and in all size? stores on Saturday 17th March, priced at £135.